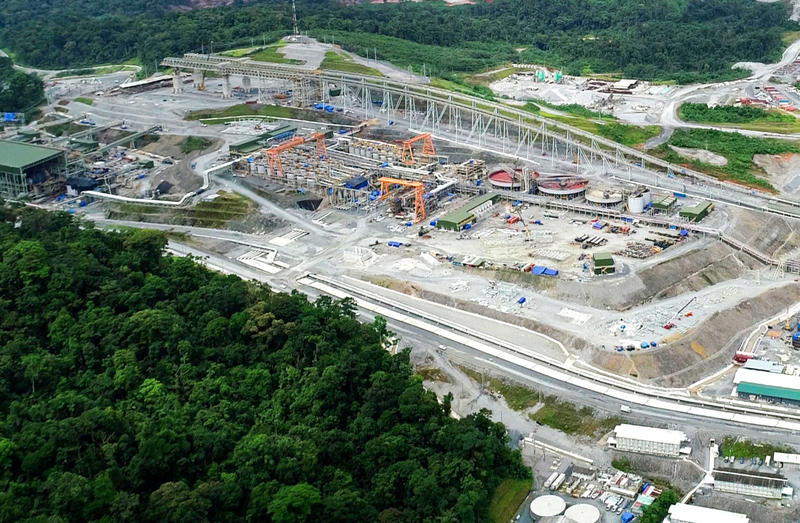 The Cobre Panama Project is a $6+ billion mining project located in Panama, South America, and operated by Minera Panama SA (MPSA). 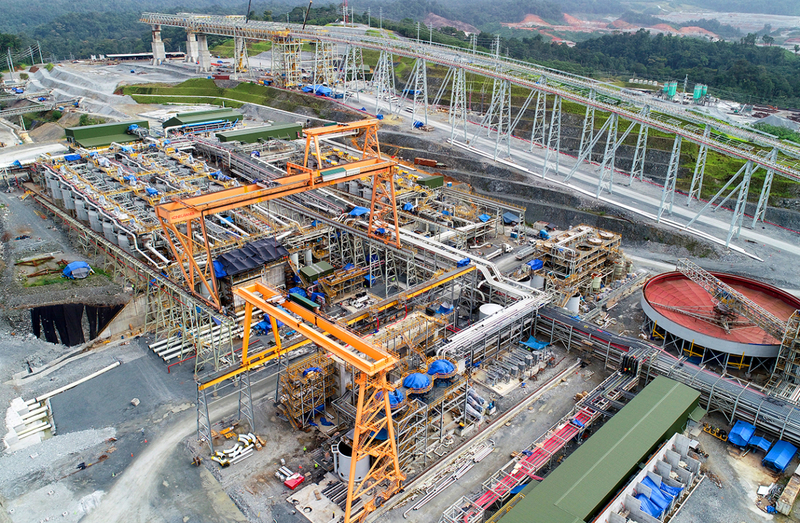 It is designed to produce almost 350,000 tonnes of copper in concentrate per annum. 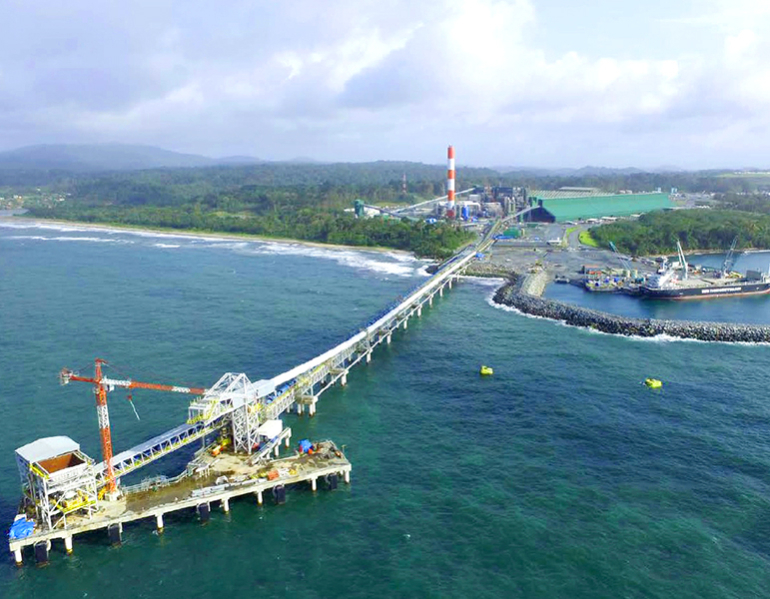 It comprises a Port facility on the northern coast of Panama about 150 km from Panama City, a 300MW coal fired power station and a mine and process plant about 22km by dedicated road inland. Parry and Rosenthal Architects designed and documented over 30 buildings on the Port and Mine sites. The building projects include the new Port and Mine Administration buildings, Visitor Centre and a number of warehouses, workshops, plant labs, security and amenity buildings. 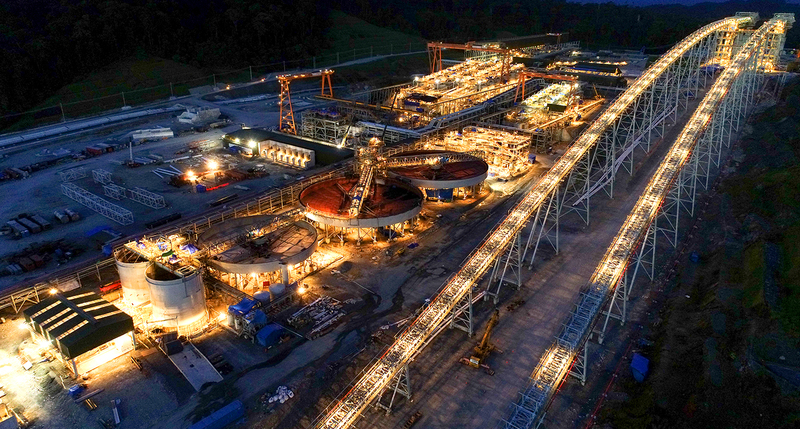 Copper concentrate is pumped from the process plant to and filtered and stockpiled at the Port. It is shipped from a dedicated ship loading facility while coal for the power station, diesel for the mining fleet and other materials and consumables are brought in. 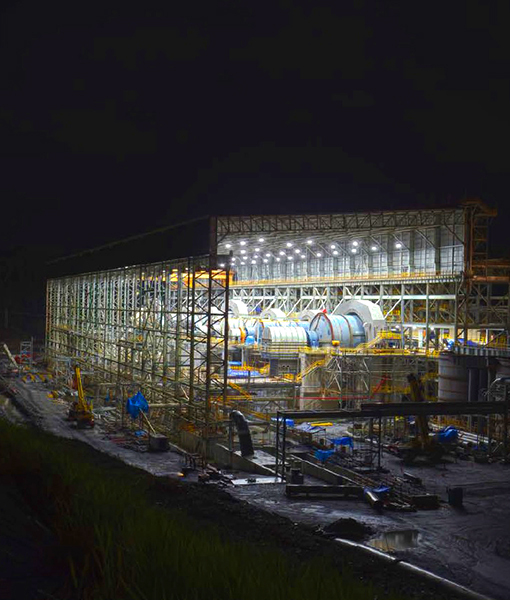 The site topography is remote, very rugged and covered by dense rainforest and this, together with the climatic conditions, which are tropical with high precipitation levels, high humidity and relatively high temperatures year‐round provide many engineering design challenges.